Astrid Holleeder’s life sounds like the plot of an airport novel. A lawyer in her native Netherlands, she’s also the sister of Willem Holleeder, one of the most powerful and dangerous criminals in the Dutch underworld. Catapulted to infamy for his role in the kidnapping of beer magnate Freddy Heineken in 1983—for which the ransom was millions—Willem spent decades extorting, threatening and “liquidating” all he approached. This included his own family, leading his sisters to finally testify against him. It’s not the threatening or the trail of bodies that nearly derails Astrid’s conviction to put Willem in a cell for the rest of his life. 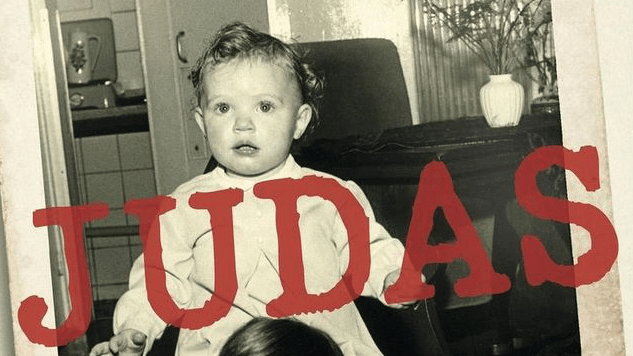 The only moments she seems shaken in Welmoed Smith and Caspar Wijers translation of her memoir, Judas, come when she’s forced to reckon with the bond of family. It is her possession of everything her brother lacks—sympathy, humanity—which most endangers her chance of mitigating his terror. Imagine it! To willingly, over the course of years, act as your brother’s closest confidant and dearest friend, always in his corner even as you wear a wire. Imagine making the choice to condemn your brother—even one as monstrous as Willem—to a lifetime in an extra-security prison, while resigning yourself to a lifetime of Kevlar and fear of his retaliation. Even as her familial connection to her brother—a connection strengthened by the few moments he saved her from their alcoholic, abusive father—rips Astrid apart, her devotion to the rest of her family empowers her, her sister and one of Willem’s girlfriends to testify in the case against him. It was Willem’s constant threats to place a hit on her sister Sonja and her children that finally forced Astrid’s hand. Aware that the pain needed to end, she also knew she was the only one capable of ending it. Knowing his ability to make murderous intentions clear in ways impossible to eavesdrop on, Astrid ultimately taped her conversations with her brother in an effort to build enough evidence to convict him of murder. Since testifying, Astrid has gone into hiding. Patrick Radden Keefe details in the August issue of The New Yorker her erased life, an existence of wigs and false teeth, safe houses and bulletproof cars. In lieu of 30 pieces of silver, she has years of possible retribution; in lieu of comfort and freedom, she has done all she can to prevent the continued reign of a monster. Astrid’s life is one of remarkable sacrifice and unimaginable fear—a life ripe for pulp fiction, if it were not for her tragic reality. 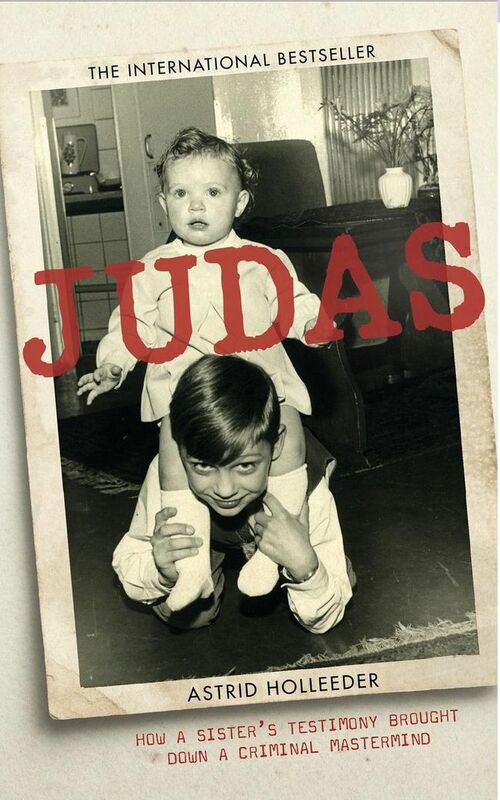 Judas succeeds in offering an inside look at the chthonian society few of us will ever dare approach. More importantly, it is a portrait of bravery and righteous betrayal we pray we will never actualize. B. David Zarley is a freelance journalist, essayist and book/art critic based in Chicago. A former book critic for The Myrtle Beach Sun News, he is a contributing reporter to A Beautiful Perspective and has been seen in The Atlantic, Hazlitt, Jezebel, Chicago, Sports Illustrated, VICE Sports, Creators, Sports on Earth and New American Paintings, among numerous other publications. You can find him on Twitter or at his website.